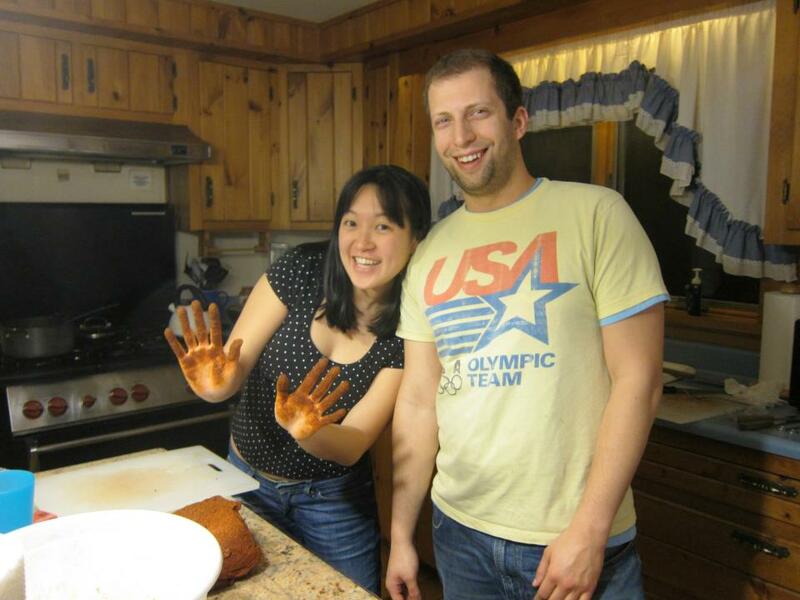 Ski Trip 2012: Putting on the spice mix for the North Carolina pulled pork! Published January 21, 2013 at 960 × 720 in How To Make Dinner For A Lot Of People (when you’re not a professional chef). Post a comment or leave a trackback: Trackback URL.